Totally cheating using this as my New Release this week since it was released on Tuesday, but still it counts and I am totally in love with this amazing song! I previously reviewed this for CelebMix. 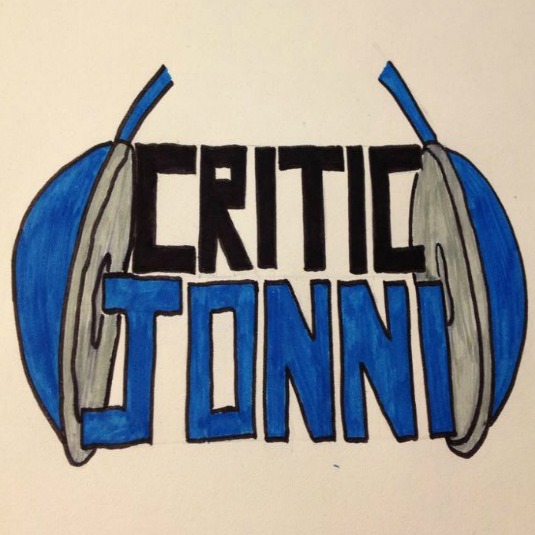 This is the first Antonia song I've liked a lot, but I haven't heard many of her others yet. Label mates to my favourite singers in the world, Inna and Alexandra Stan, Antonia is set for big things. 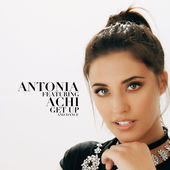 Antonia dances through this music video with Achi, she wants everyone to "Get Up And Dance" in this catchy song. Antonia, full name Antonia Iacobescu, is a Romanian singer, she previously lived in the US and has had a successful modelling career. This is clear in this video because she is looking gorgeous throughout. She made a name for herself on the Tom Boxer hit "Morena" and then later had a solo hit with "Marabou". She hasn't quite made it as big as her label mates, but she's always been there, people know who she is... She just needs a worldwide hit, and the path she's on now with a good solid song like this one could possibly turn her into the worldwide success she deserves. She looks like a star and her voice is magnificent! Here comes Antonia, keep your eyes on her! 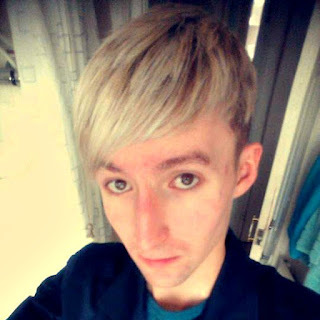 Featured on the track is Achi, real name Octavian Petre, has previously worked with Marius Moga and is definitely an up-and-coming Romanian singer. This song was written by Lucan Vlad Octavian, Petre Ioachim Octavian, Chiosea Marian Florian and Paul Maracine. Directed by Spike, this music video is a performance piece with an editing twist that prevents it from being boring. Instead, it makes it much more entertaining and visually amazing. Antonia is stunning in her three different costume changes, she could literally wear anything and pull it off like it's nothing. She shows her dancing ability and her on-stage presence, imagine seeing Antonia live, now that'll be one heck of a show! She's relaxed in this video; she clearly loves this song. Achi fares well in the video too, performance vibes bounce off him like this song is his tune. He's also relaxed; also clearly loving this song. The editing team did an amazing job on this. It's stylish, current and it's entertaining. This is flawless in a performance-piece styled video. This is how they should all turn out! What more can I say or comment on? This is a great complete package, it's simple but amazing to watch. This song is a banger of a tune that will totally be played at any parties I hold. Although I don't approve of the Lipton advertising, totally out of place!